C. Principal, s/n, 18151 Ogijares, Spain. 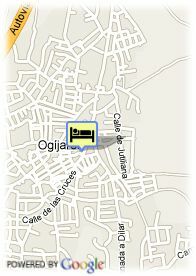 Hotel Triunfo Granada Sur is located in Ogijares, 20 kilometres away from the airport. The hotel offers 48 spacious and comfortable rooms equipped with amenities such as in-room safe and satellite television. 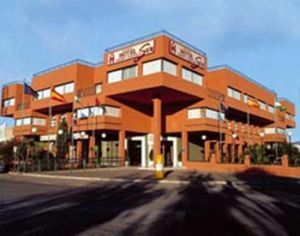 The hotel provides an in-house restaurant and rooms for meetings and conferences. Paid covered parking at the hotel (10.70 €). For older children and adults 19.26 € for each additional bed is charged.